3M are attending FDIC International from 8-13 April 2019. The company are located at booth number 2222 at the Indiana Convention Centre & Lucas Oil Stadium. With the acquisition of Scott Safety, Detcon, Oldham, Simtronics and GMI, 3M has become one of the largest manufacturers of gas and flame detection products. These global brands bring together more than 100 years of industry experience across a wide range of innovative gas and flame detection solutions. Today we are pleased to highlight three of our latest and most innovative gas detection solutions; our enhanced PS200 multi-gas monitor, our reusable Protégé Single Gas (SG) monitor, and our hand-held GT-Fire meter. 3M global product marketing manager for gas detection Nick Wood said: “These products, combined with the popular Protégé ZM, provide us with a comprehensive offering into the fire industry. Each product has a focused application of use and have been designed to support the safety needs of the firefighters we are proud to serve”. The PS200 is our most popular multi-gas detector and it now comes with some impressive product enhancement features. One such improvement is a powerful new datalogging capacity that will enable users to capture all relevant calibration data within a six6-month period. This increased capacity improves access to relevant data over a longer time whilst enabling quicker decisions to be made. Another helpful addition is the new quick-press field calibration mode, which will save firefighters time by simplifying field calibration process. Users will also be able to visualise STEL / LTEL readings on-screen and log these in our software package to improve compliance monitoring. Lastly, we have added a bundle of user experience upgrades, including a quick information press when off, configurable confidence beeps and increased user control around calibration due dates, dead-band configurations, and resolution settings (H2S). These features combined will enhance performance, improve ease-of-use, and importantly enrich the overall user experience. The Protégé SG is our reusable, easy-to-use single gas monitor with advanced features, such as smart plug and play sensors and a replaceable lithium battery that provides unlimited life. 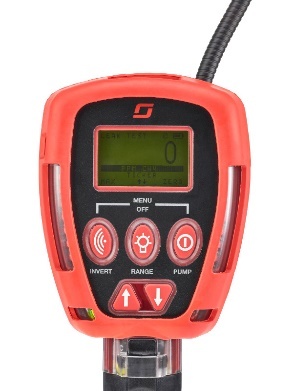 The swappable sensors are equipped with a smart sensor board that automatically recognises sensor type and updates the gas label on the LCD display while automatically downloading the necessary calibration parameters. With an IP66/67 rating, global regulatory approvals, multiple languages accessible on the LCD, and internal data logging for up to 5,000 events, the Protégé SG provides users with maximum flexibility to focus on the task at hand and not on their equipment. The Protégé SG has been designed to detect an impressive range of 12 gases depending on the sensor installed at the time of use. 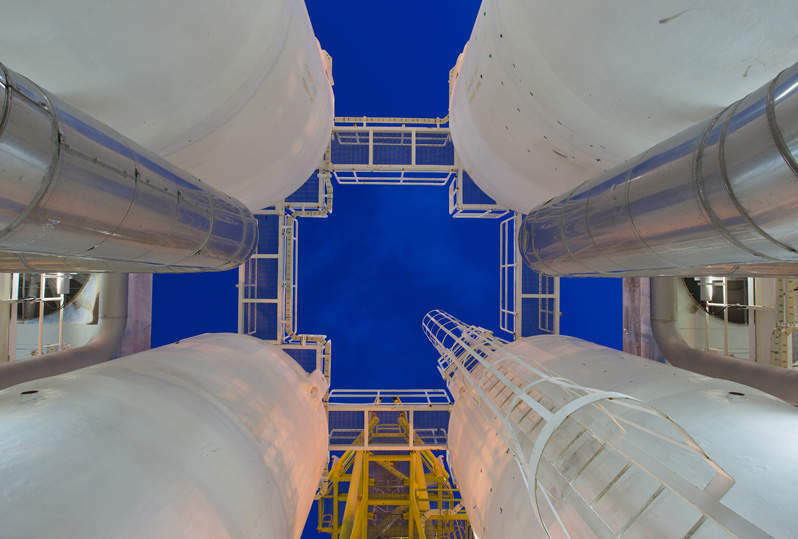 These gases include hydrogen cyanide (HCN), oxygen (O2), carbon monoxide (CO), hydrogen sulfide (H2S) and various other hazardous gases to improve safety in many different environments. 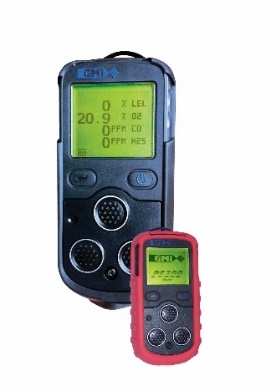 GT-Fire is our dedicated hand-held methane detection meter specialised for the fire industry. This user-friendly meter is ideal for firefighters who are required to conduct leak investigations, eliminating potentially frustrating periods of downtime when waiting for support from gas engineers. 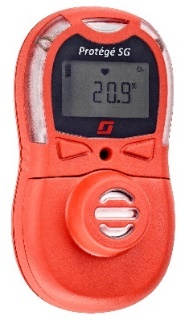 GT-Fire is equipped with technology to read both flammable (PPM & LEL) gases, or oxygen (O2), carbon monoxide (CO) and hydrogen sulfide (H2S) if required. The ergonomic design of GT-Fire allows for leak detection in the toughest spaces and provides visual and audible assistance during investigation. When the job is done, firefighters can quickly generate reports with easy access to instrument data. Both lightweight and easy to use, the GT-Fire has an ergonomic design coupled with a rugged polycarbonate construction that ensures durability and ease of operation as standard.